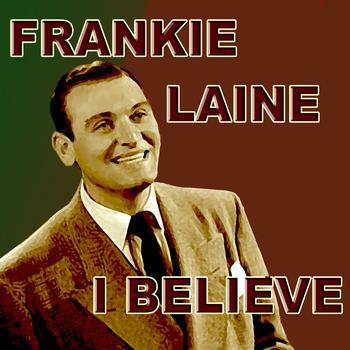 “I Believe” by Frankie Laine was Number One on 25th April 1953 and it remained at number one for an amazing 6 weeks. Frankie, or Mr. Rhythm as he was also known, had an amazing career and this has to be one of my favourite songs he performed. Although, had it not been for Robson & Jerome (sadly) I would never have heard of this song. Thanks Frankie and I’m sure we will be hearing a lot more from him in this list. Previous Previous post: Are Acting and Singing Really that Dissimilar?